Work for vCloud Usage Meter? 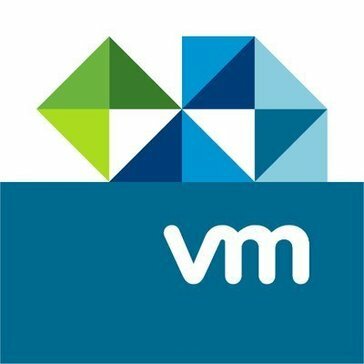 Learning about vCloud Usage Meter? "My opinion on VCloud Usage Meter"
VMware Cloud provider bundle services produce ample amount of data based on usage. To facilitate the flow and scalability, Usage meter helps to check and regulate the flow of data usage. Reports are directly integrated of a month on systems. It make it really helpful for building data usage reports for corporates. Extra cost has to spent for getting the data usage. It is only applicable for VMware products. * We monitor all vCloud Usage Meter reviews to prevent fraudulent reviews and keep review quality high. We do not post reviews by company employees or direct competitors. Validated reviews require the user to submit a screenshot of the product containing their user ID, in order to verify a user is an actual user of the product. Hi there! Are you looking to implement a solution like vCloud Usage Meter?